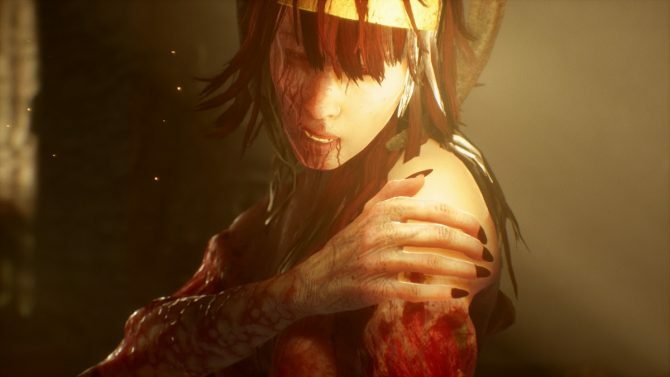 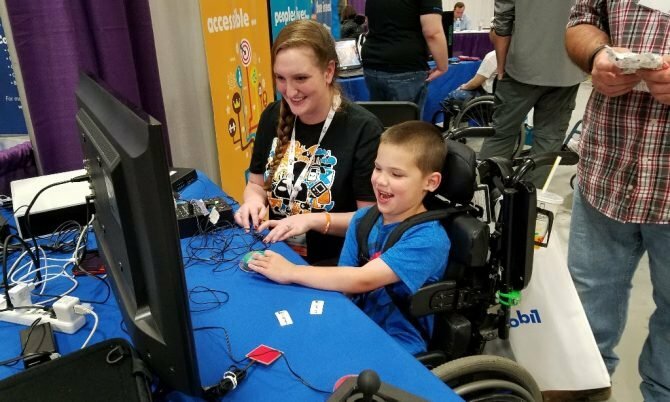 The controversial Agony will not be moving forward with an unrated version of the game on PC, according to financial and legal issues from its developer. 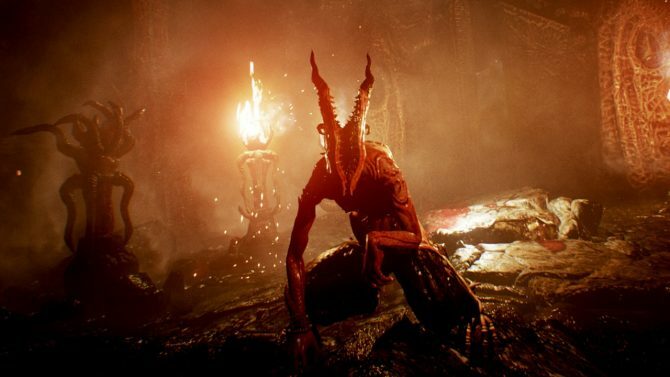 To celebrate the launch of Agony, developer Madmind Studio has released a brand new trailer for the first-person horror game. 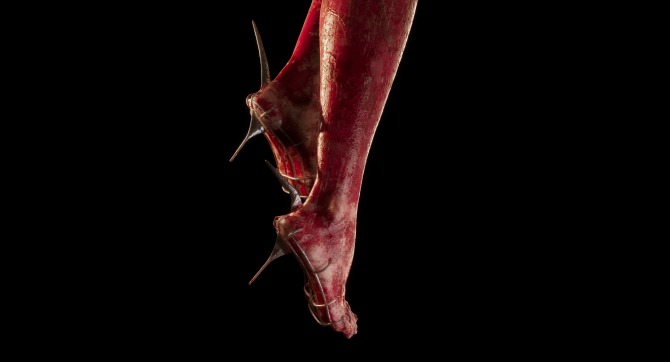 Madmind Studios has unveiled another trailer for their upcoming horror game Agony and this time it shows off five minutes of gameplay. 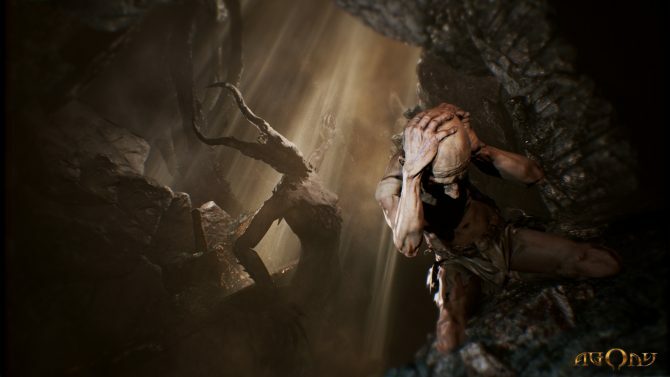 Even though we are only a week away from its official release, Madmind Studio has revealed a brand new survival mode for Agony. 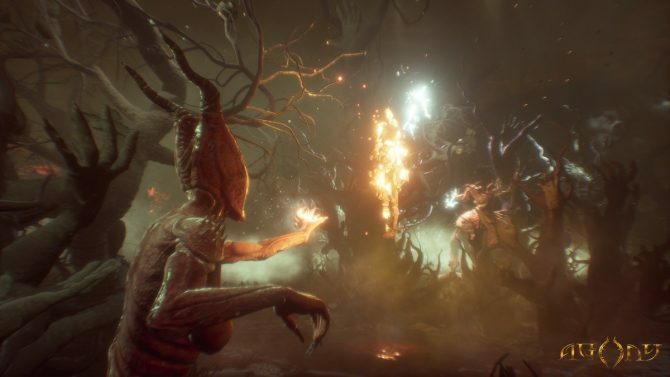 Developer Madmind Studio has released a brand new trailer for Agony three weeks before release and it's based entirely on the game's story. 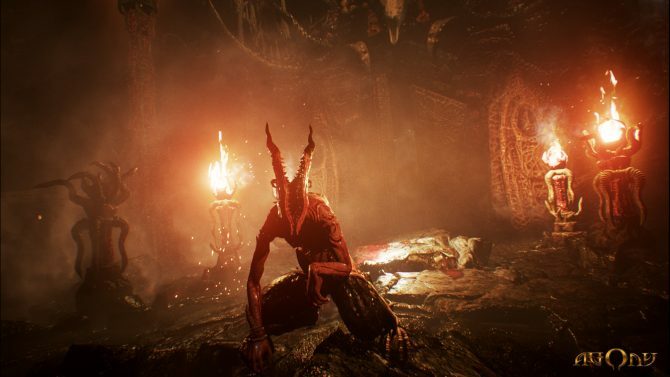 Today, Poland-based developer Madmind Studio released two new trailers for its first-person psychological, survival horror game, Agony, which is set to release sometime in Q2 2017 for PS4, Xbox One, and PC. 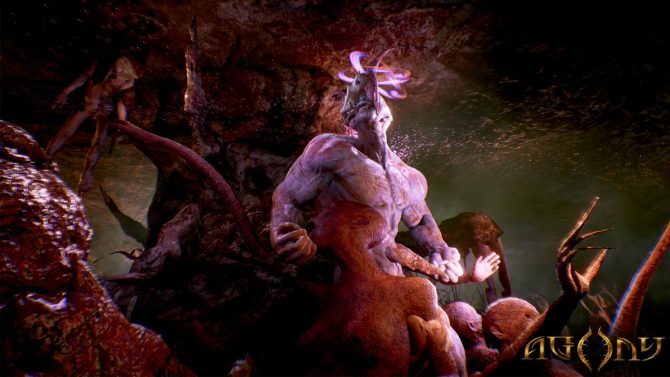 First-person survival horror game Agony will be coming to Xbox One, PlayStation 4, and PC in Q2 next year, publisher PlayWay announced today after reaching double of it’s original Kickstarter goal.